Leadership at a local nonprofit that assists puppies, kittens and fully-grown animals find a permanent home or obtain needed medical care has established a new outlet to help fund the organization’s efforts. 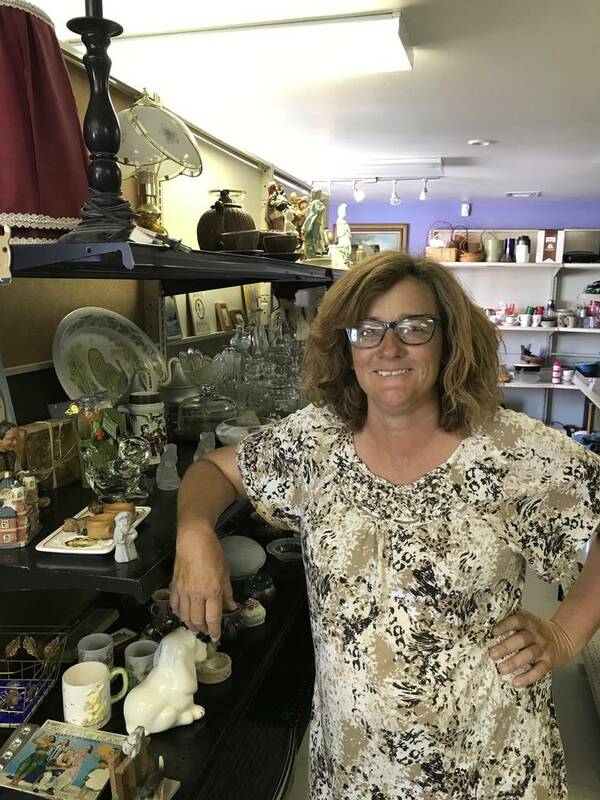 Jeffrey Meehan/Pahrump Valley Times Peggy Sanders heads up Pets are Worth Saving, a nonprofit that helps local pets find a new home, stands in her recently opened thrift store, Thrifty Paws, at 2031 E. Gamebird Road. The store was opened to help finance PAWS' endeavors, which include things like placing pets in new homes and assistance with emergency vet care, in some cases. Jeffrey Meehan/Pahrump Valley Times Thrifty PAWS, a local retail store at 2031 E. Gamebird Road whose proceeds go to benefit pet adoption programs in Pahrump, holds several dogs that are available for adoption. The retail store is headed by a local organization, Pets are Worth Saving, which tries to place cats and dogs in new homes. Jeffrey Meehan/Pahrump Valley Times A kitten waits for someone to adopt him from Thrifty Paws at 2031 E. Gamebird Road. 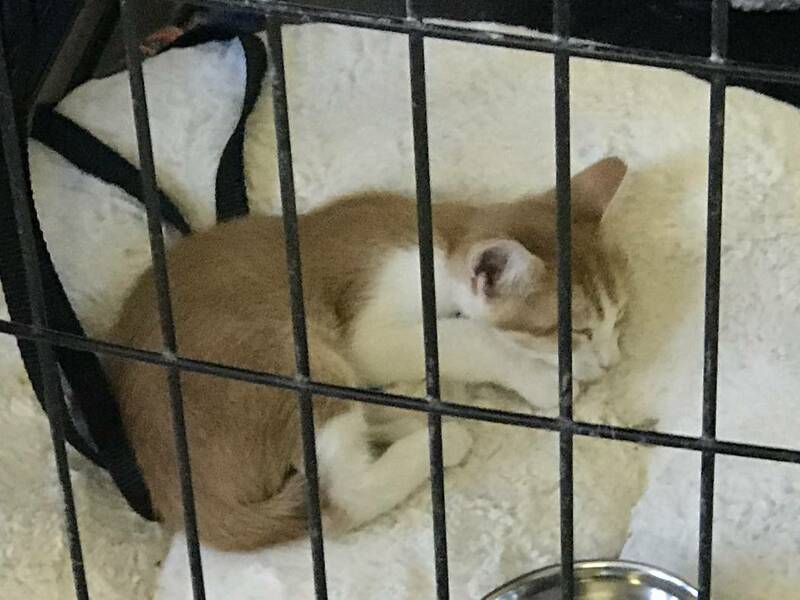 The shop is headed by a local organization, Pets are Worth Saving, which tries to place cats and dogs in new homes, among other services to assist local pets. Jeffrey Meehan/Pahrump Valley Times Pets are Worth Saving, a local nonprofit that assists cats and dogs find new homes, has several animals placed in foster care. 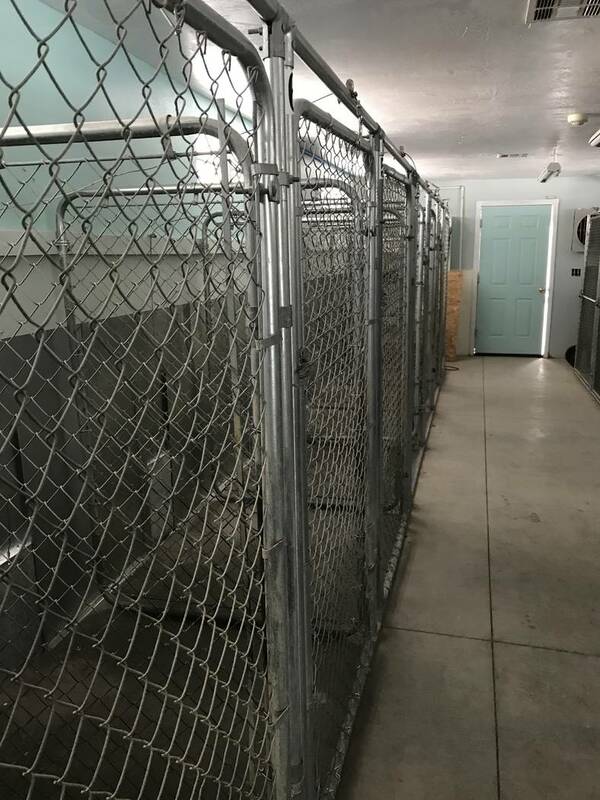 It's leased a large kennel space near Hafen Elementary School to house roughly 22 dogs to assist in its endeavors of holding and training. 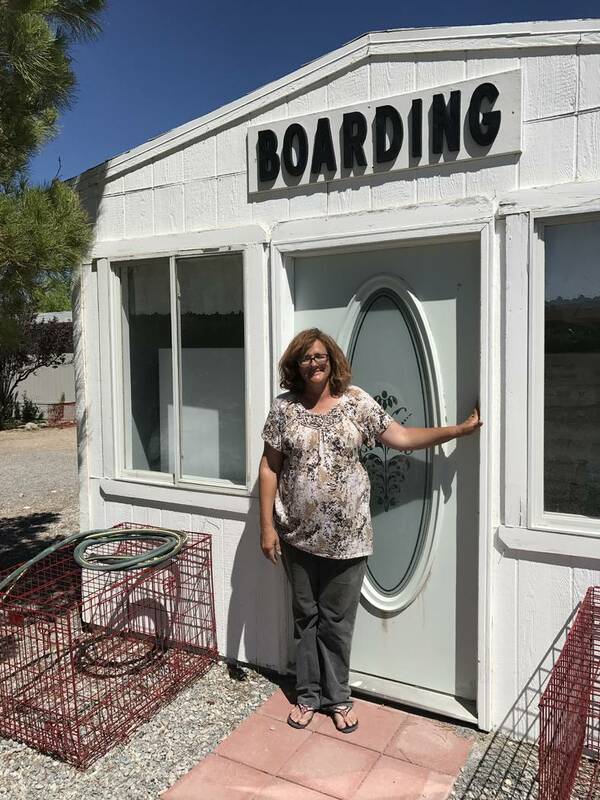 Jeffrey Meehan/Pahrump Valley Times Peggy Sanders, who heads up Pets are Worth Saving, a local group that tries to place local cats and dogs in new homes, has leased a space for training and holding. The group also recently opened a retail store called Thrifty PAWS at 2031 E. Gamebird Road. Pahrump-based nonprofit, Pets are Worth Saving (PAWS), leased a roughly 1,000-square-foot space at 2031 East Gamebird Road in July to open a retail shop it calls Thrifty PAWS. The establishment sells donated items such as clothes, exercise equipment and other households items, along with furniture, all in the name of helping local cats and dogs. The prices, however, are somewhat up to the patrons. Naming your own price doesn’t for the puppies or kittens, Sanders added. Shoppers can find a few cute faces if they decide to stop by. Sanders said she meets people at the new retail center if they want to come look at a dog or cat for possible adoption and for socialization efforts. “We have kittens that we’re bringing in, which the kittens are going actually pretty fast when you’ve got the cuteness factor,” Sanders said. The PAWS organization, which came together in 2015, also holds periodic adoption events. But Sanders said she’s been doing rescues for much longer than that. 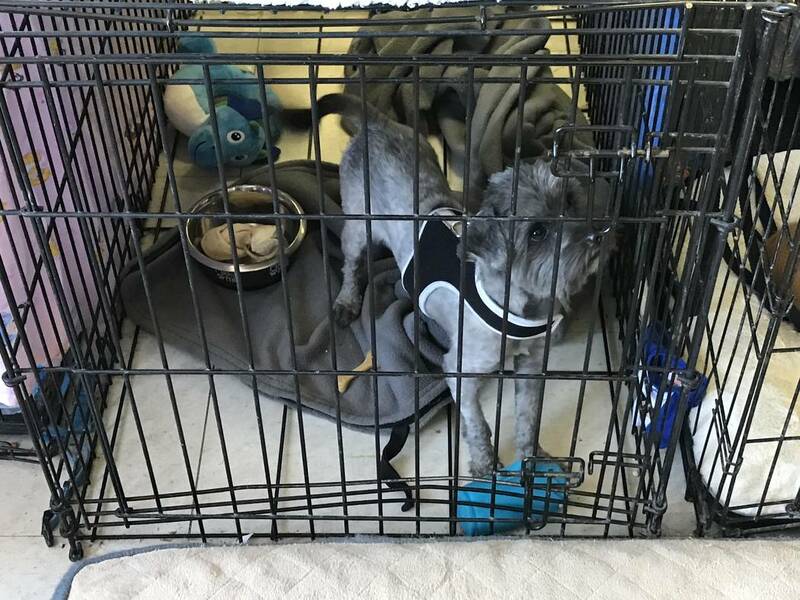 The animals that are given to her group and put up for adoption are placed with foster families throughout town and some will soon head to her new holding and training facility for dogs near Hafen Elementary School. That facility can comfortably hold 22 dogs, she said. Before the facility was approved by Nye County, Sanders said she had to turn down dogs sometimes. “I don’t like to turn dogs down,” Sanders said. The number of animals that come to her nonprofit varies. PAWS has a Senior to Senior program where senior dogs are placed in senior households. “We’ll even provide the food and the basic vet for the seniors on a fixed income that can’t afford a dog,” Sanders said. Sometimes these seniors do pass away, but Sanders said she tries to place these animals in a similar situation. A fee is not required, but Sanders said she does require a donation: $5, $10 or $20, depending on the party. A premium is required for animals younger than six months old. “If the animal is under 6 months old, we do expect the adoptee to be able to pay for all their basic vetting,” Sanders said. Adoptees can take the puppy or kitten to their own vet or have it done through PAWS. The organization sells a veterinary care package that includes spay or neuter service, vaccinations and microchipping. PAWS also helps local animals through its emergency vet bill program, where assistance is offered to pets that are in an immediate life or death situation, along with offering assistance with euthanasia. Check the PAWS website at Nevadapaws.org for more information. The group plans to reopen its pet food pantries, for pet owners that can’t afford cat or dog food, Sanders said. Sanders said she is also considering having an area for animal training at her retail space. A large area behind the main store is for dogs to run around in, a space she eventually plans to completely fence in. Sanders said the cost for that will be similar to the price for products in the thrift store: whatever you can pay.